Looking for a creative writing community in Los Angeles? The hardest thing about being a writer is finding a creative writing community that offers inspiration, motivation, and support. Creative writing can be lonely work and can feel desolate especially when looking for inspiration to create new material or when looking for constructive feedback on a completed work or a work-in-progress. 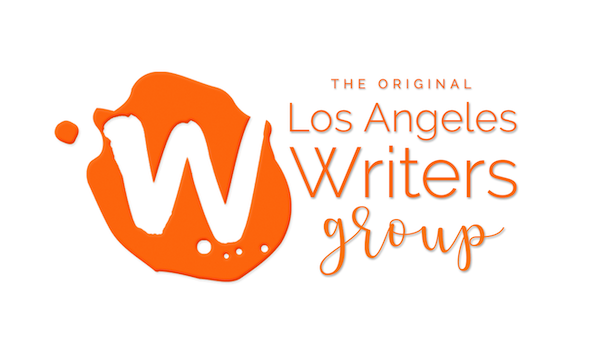 To fill this need for a creative writing community in the Los Angeles area, LAwritersgroup.com has created several professionally-moderated creative writing groups throughout the Los Angeles area where writers can establish these kinds of connections. Our groups generally run in 8-week cycles and we run groups for all levels of writers, regardless of what genre you write. 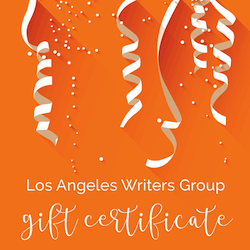 Our charter workshops are our Los Angeles based 8-Week Creative Writers Groups (cross genre) which we’ve facilitated since our inception in 2003. These groups are open to writers of all experience levels and all genres. We keep these creative writing communities small, from 4 – 12 writers. These groups are designed for all writers, regardless of genre or level and often attract fiction writers, screenwriters, poets, essayists, comedy writers, and even non-fiction writers. The main focus of these groups is to create new work and encourage writers to get comfortable reading their work. Our One-Day Intensive Creative Writing Seminars are a shortened single-day version of our 8-Week Writers Groups, where writers participate in intensive improvisational writing for the first half of the day, and then in a constructive feedback on works-in-progress for the second part of the day.